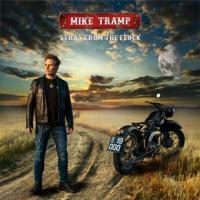 Mike Tramp is a true and sincere artist. His latest album, Stray From The Flock, is full of melancholy but also of hope. Chronicle and four videos. 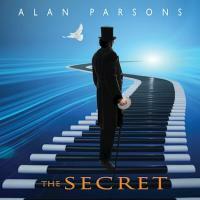 The Secret, is the brand new album of the legendary Alan Parsons. Beautiful songs, great guests, Alan Parsons is still alive and well. Review and three videos. The Secret will be discovered on april the 26th. 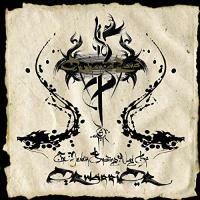 The Never Ending Way of ORwarriOR is the 4th album of the israeli band Orphaned Land. Review and five videos. Rob Lamothe plays in solo and in Riverdogs, a band with Vivian Campbell, guitar player for Def Leppard. Interesting interview with a man of conviction. 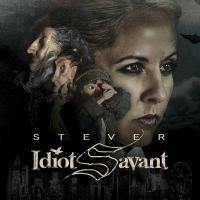 Idiot Savant is a concept album by Stever, a canadian singer, out in 2014. It's brilliant, intelligent, powerful and cultured. Review and three vidéos. 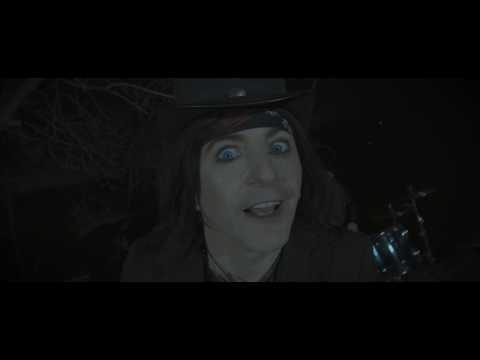 An interview with Tracii Guns, LA Guns' leader, composer and guitar player. He cofounded Guns'n'Roses with Axl Rose. 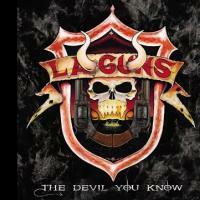 The Devil You Know is the brand new studio album of L.A. Guns. It will be out on march 2019. It proves that the californian band is still young and wild. Review and three videos. 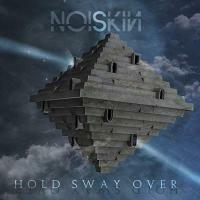 Noiskin is a band coming from Bergamo, Italy. It's a metal alternative band and Hold Sway Over is their first album. It's a concept album based on the choices we have to make in our lives. Review and two videos. 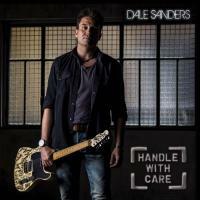 Handle With Care is the first solo album of the italian singer/guitarist Dale Sanders. 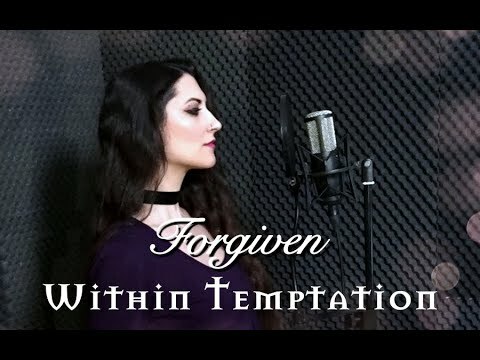 Melodic rock and introspective lyrics. Review and one video. 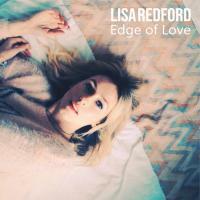 Lisa Redford is an english singer. 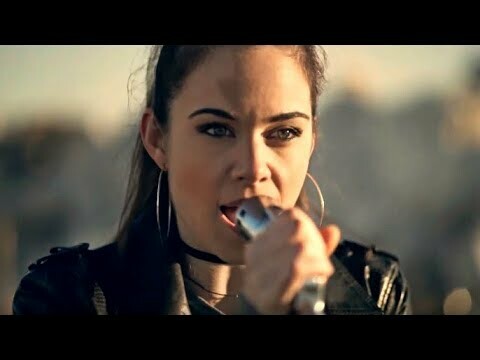 Edge of Love is her brand new EP. 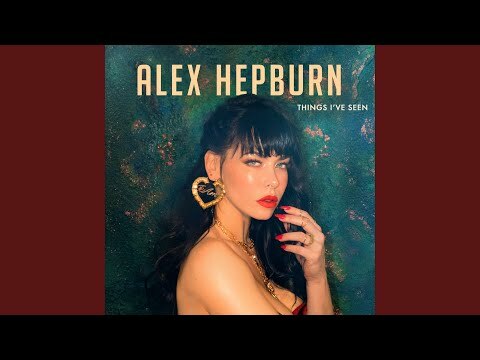 Five beautiful songs. Review and one video.